PX160 Privia when your music matters. 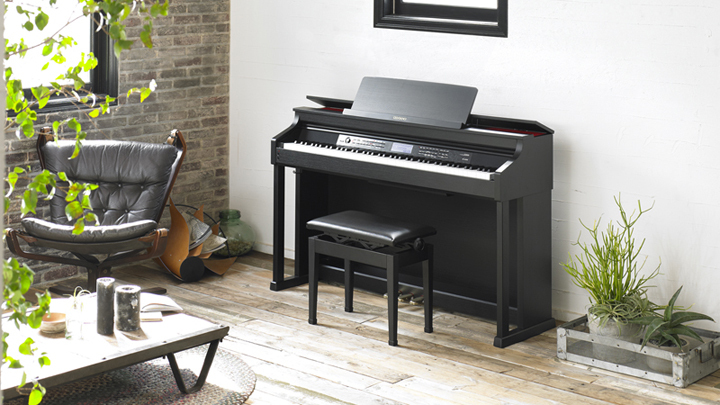 Elegant, stylish instruments that deliver an authentic piano experience. 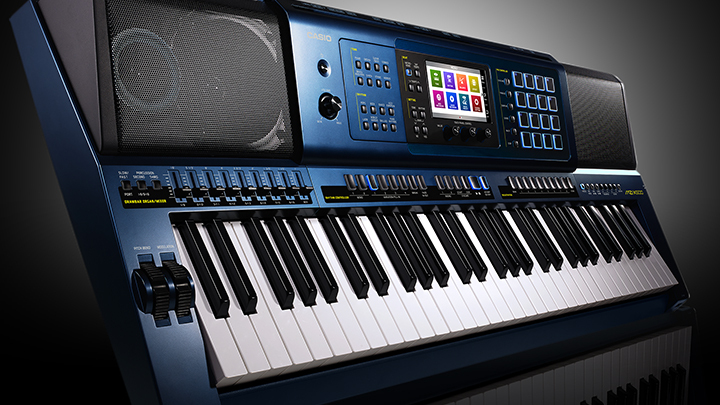 Versatile stage pianos for home, stage, or anywhere else. 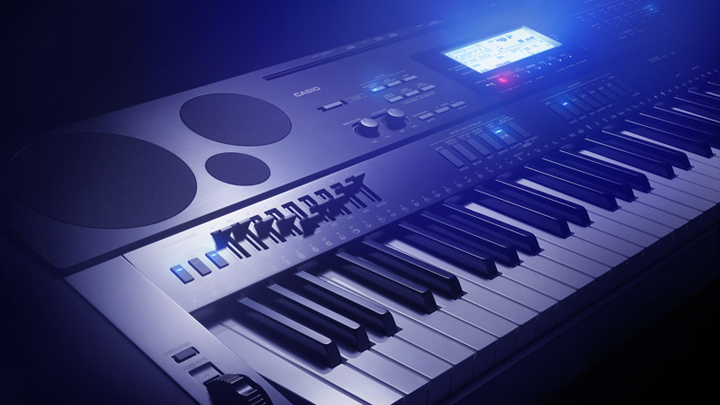 76-key keyboards featuring music production tools. 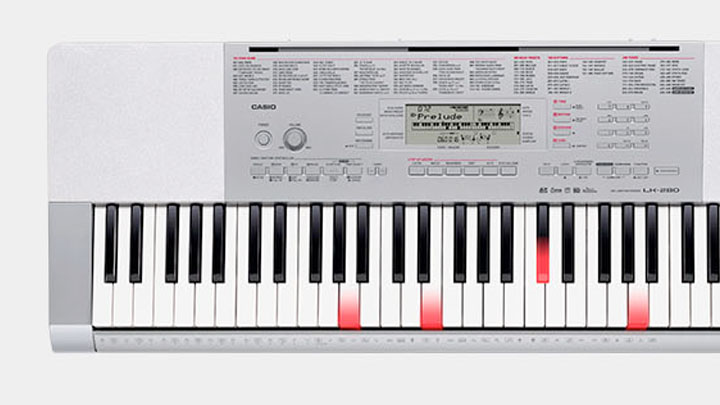 Keyboards with light-up keys to help you learn your favorite songs. 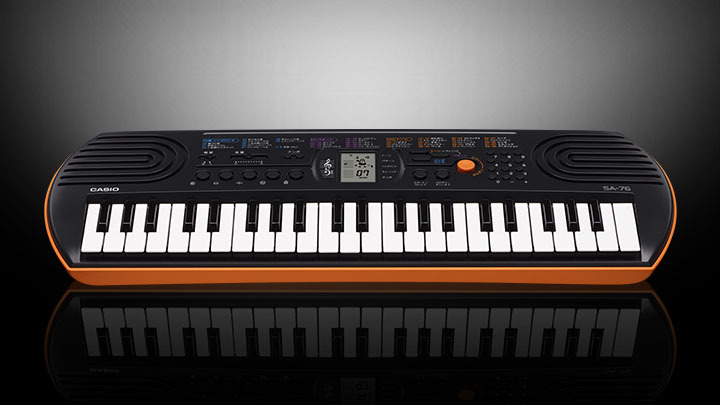 Great sounding, go-anywhere instruments for any budget. 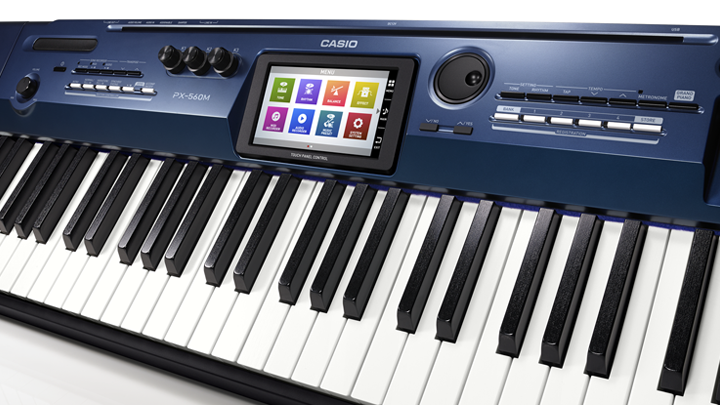 The perfect start for a musical journey. 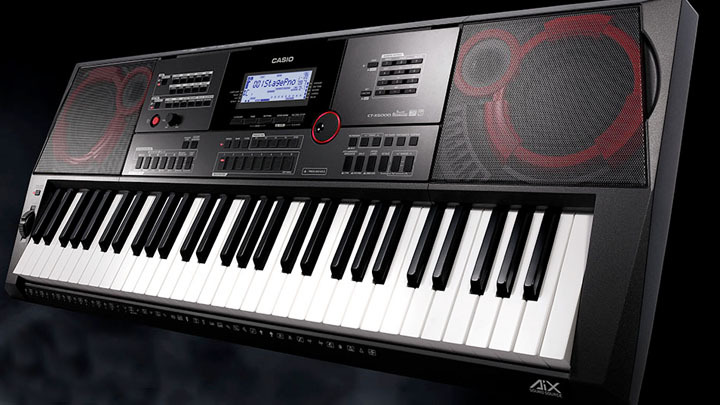 Powerful arranger keyboards with incredible sounds and rhythms, plus an arsenal of performance and production features. 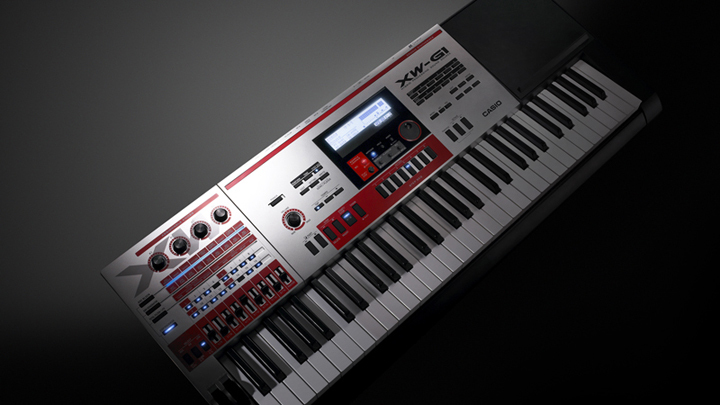 Expressive instruments with endless sound design capabilities. 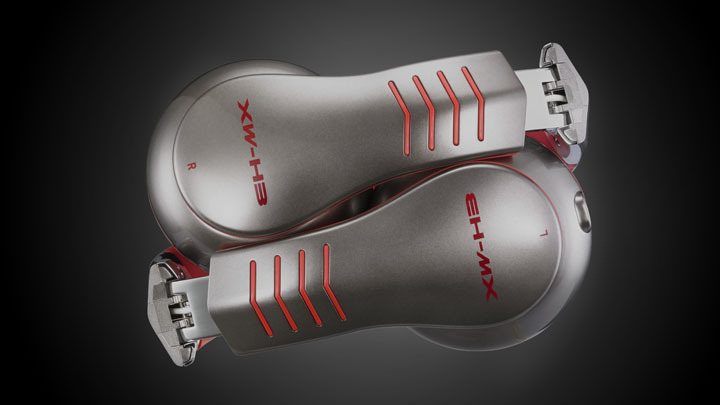 Stands, benches, pedals, power supplies, cases, and more.